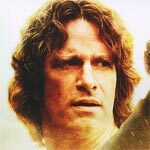 Former hotshot racecar driver Peter Roberts (THOMAS JANE) traded the winner’s circle for safety, stability, a pile of debts and a 9 to 5 job as a beginners’ driving instructor. 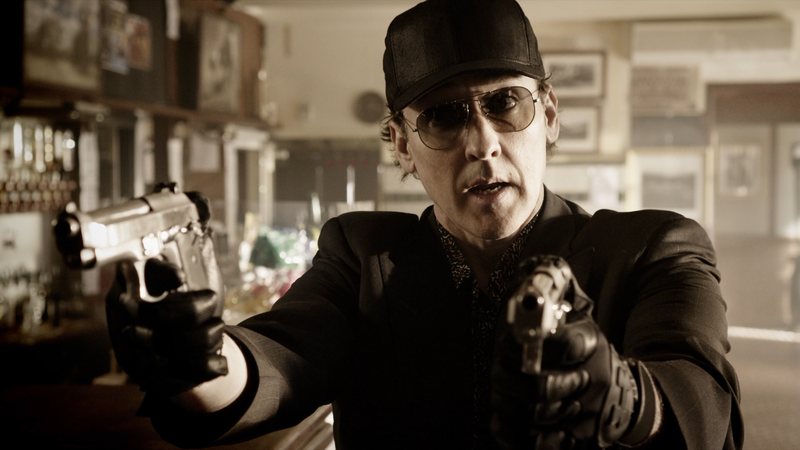 But his life shifts into overdrive when mysterious out-of-towner Simon Keller (JOHN CUSACK) shows up for a driving lesson and hijacks Peter to be his getaway driver in a $9 million heist. Now these unlikely fugitives are on a white knuckle race to stay one step ahead of the mobsters who want their money back and the corrupt cops who will kill anyone who gets in their way. 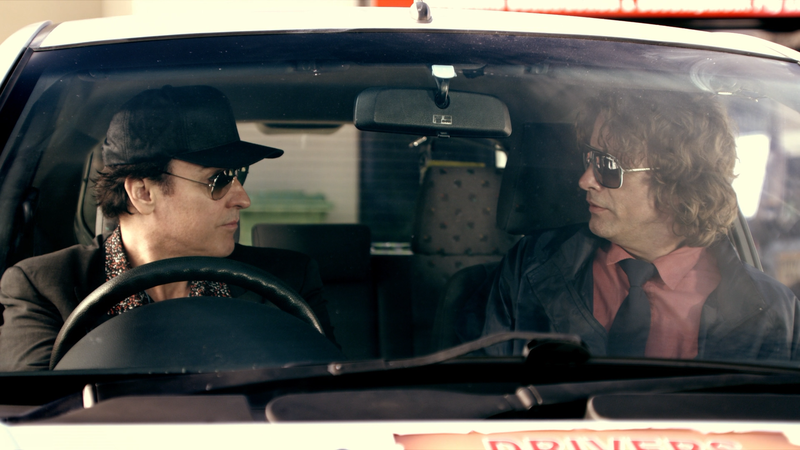 Peter and Simon just might have half a chance, if they can stick to the plan, drive faster than the bullets being fired at them… and don’t kill each other first. This release comes with a matted, title-embossed slip cover. Inside is a standard DVD Copy. No features have been included. 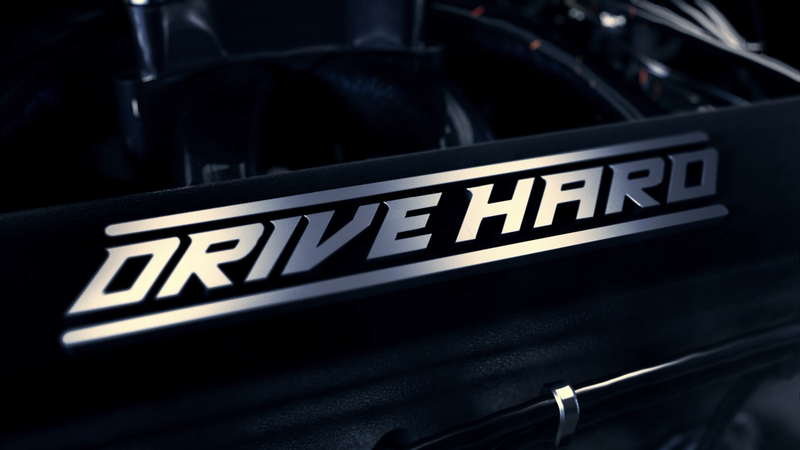 Drive Hard revs onto Blu-ray presented with a 1080p high-def transfer (AVC codec) and a 1.78 widescreen aspect ratio. The picture isn’t amazing but does have good detail levels and colors appear to be bright and balanced. The DTS-HD MA 5.1 track is fine offering clear and efficient dialogue levels and the score shows up well enough however the effects from the car engine to gunfire and such, comes across as muted and weak. It’s an average sounding lossless track. 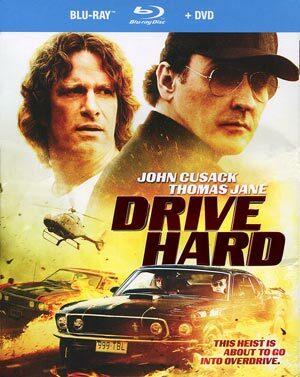 Overall, Drive Hard had a nice concept, and a good cast with Jane and Cusack to boot, but the execution was lousty despite some decent dialogue, however the car scenes were poorly done making for missed opportunities.